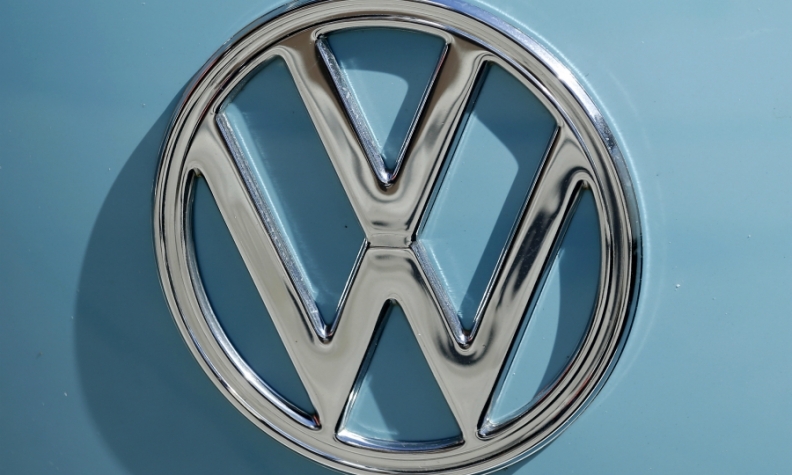 Volkswagen's much-discussed 10-speed dual-clutch automatic transmission is dead, VW powertrain chief Friedrich Eichler said on the sidelines of the International Vienna Motor Symposium last month. "Two months ago, I had the prototype crushed," Eichler said. The ambitious concept was announced at the 2013 Vienna symposium by then-VW CEO Martin Winterkorn in the same year that rivals General Motors and Ford Motor announced plans to team up on 9- and 10-speed gearboxes. At the time, Winterkorn praised "the extremely wide gear-ratio spread, the reduced rpm range and other improvements with regards to the gear-tooth system and friction." The transmission was intended to be designed for powerful high torque engines. Eichler says the 10-speed gearbox represented VW's "more" and "bigger is better" engineering approach of the past. But while the big transmission has been taken off the drawing board, Eichler won't rule out its return someday. "Of course, I saved all the data," he said with a wink.